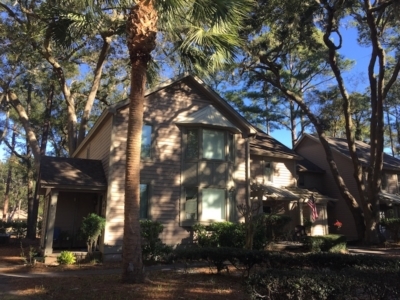 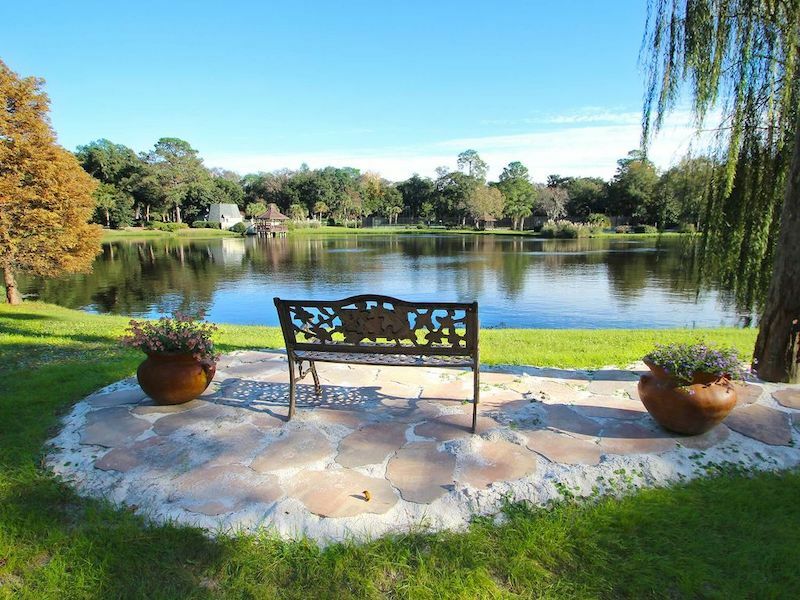 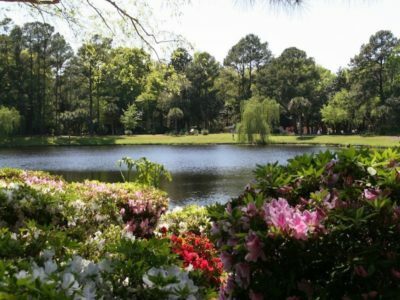 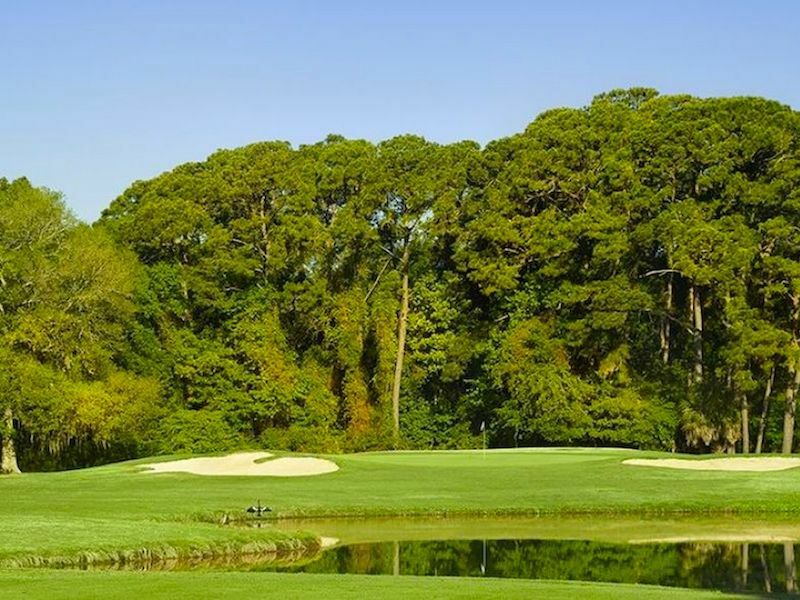 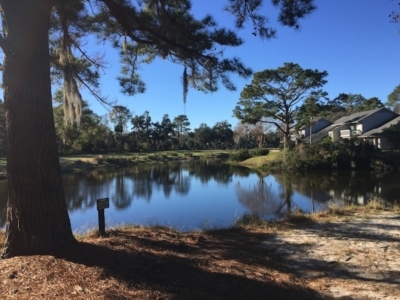 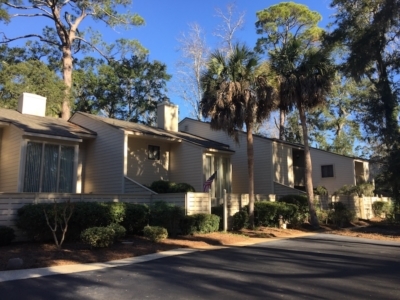 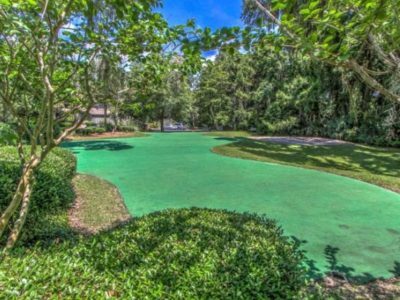 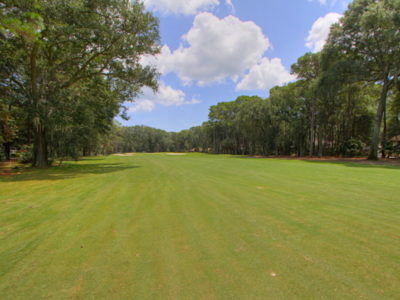 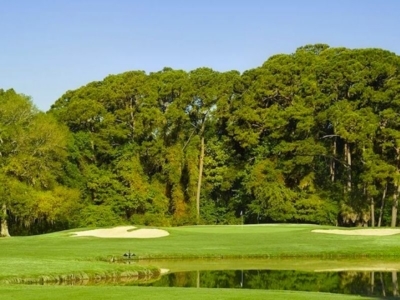 Golfmaster villas are nestled among live oaks, long lagoons and beautiful Clipper golf holes and fairways. 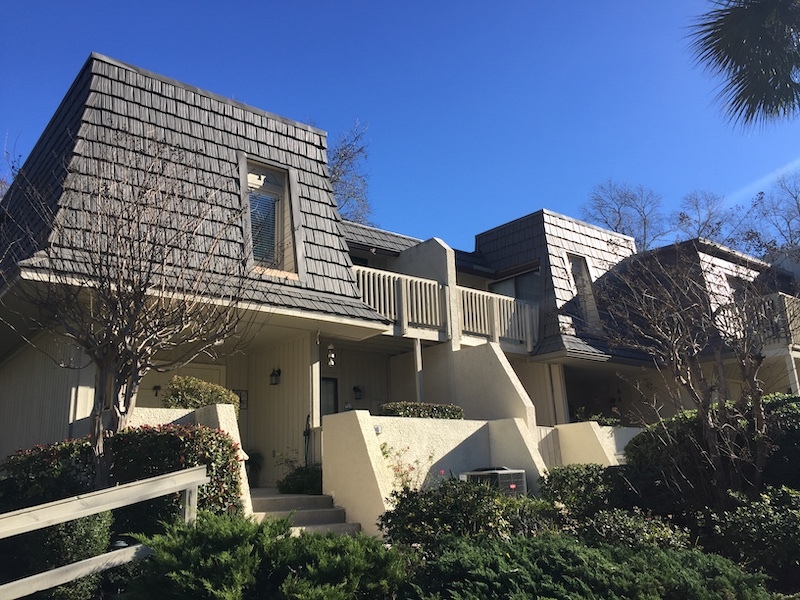 These roomy 2 and 3 bedroom townhouses are designed with a German or Dutch villa flair. 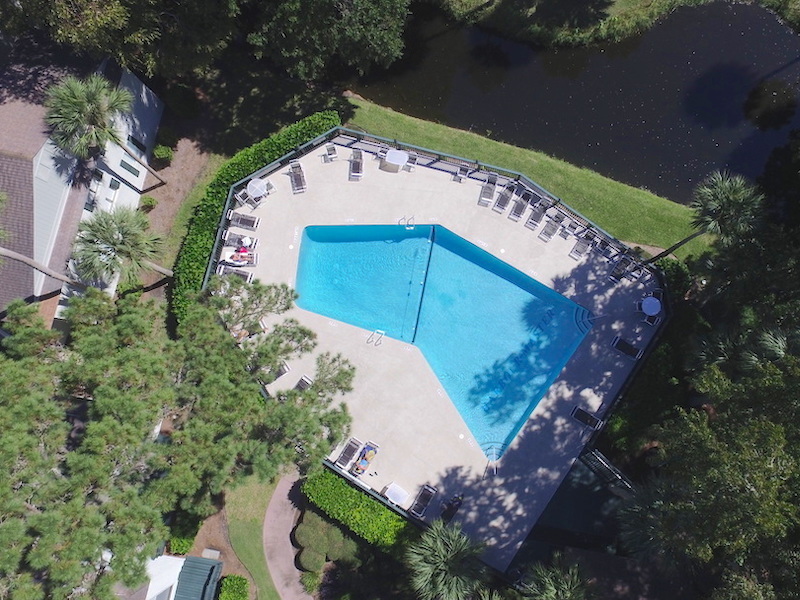 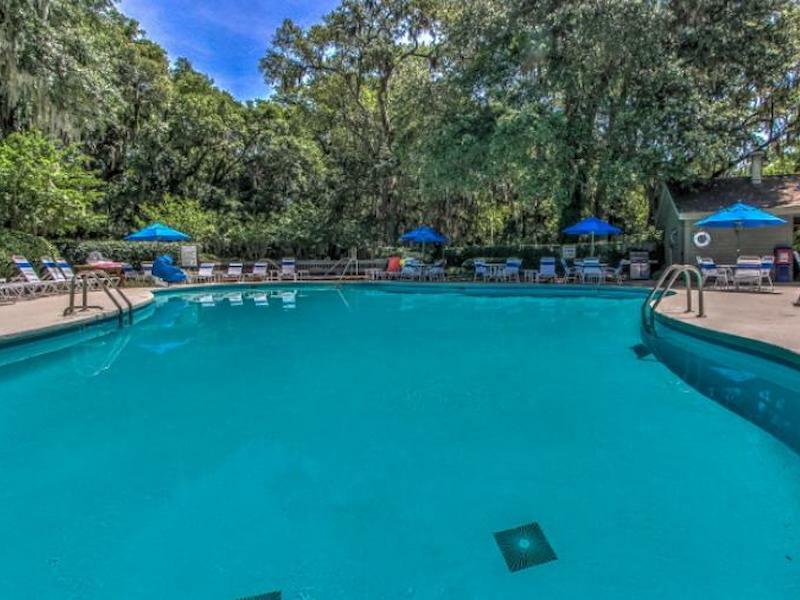 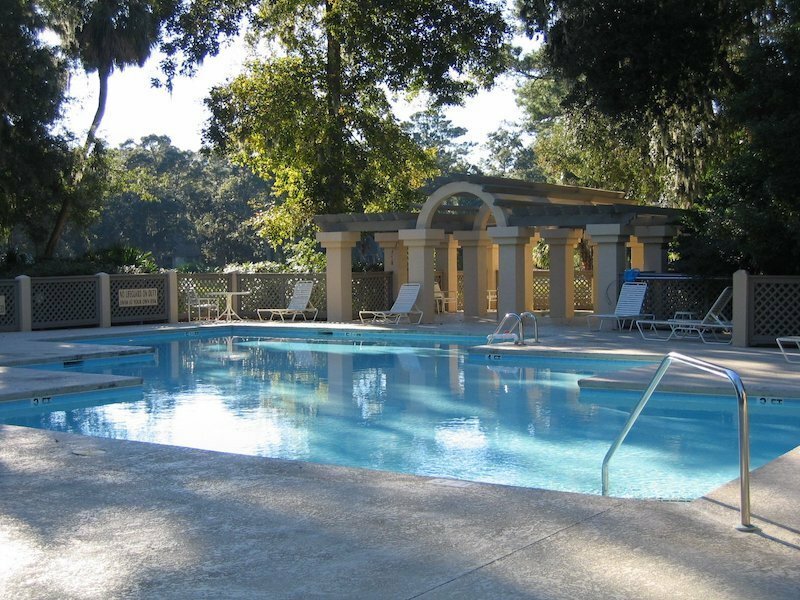 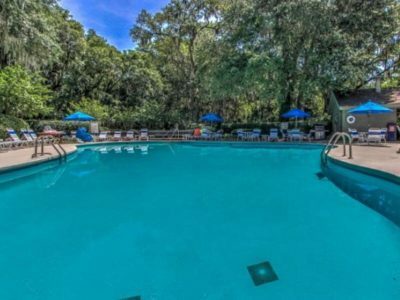 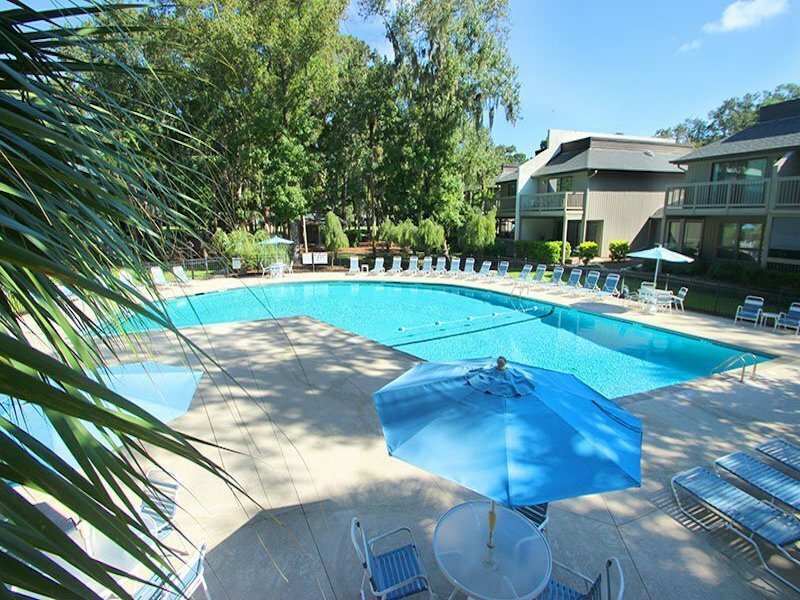 There is an onsite pool and tennis courts providing owners and guests amenities they can enjoy. 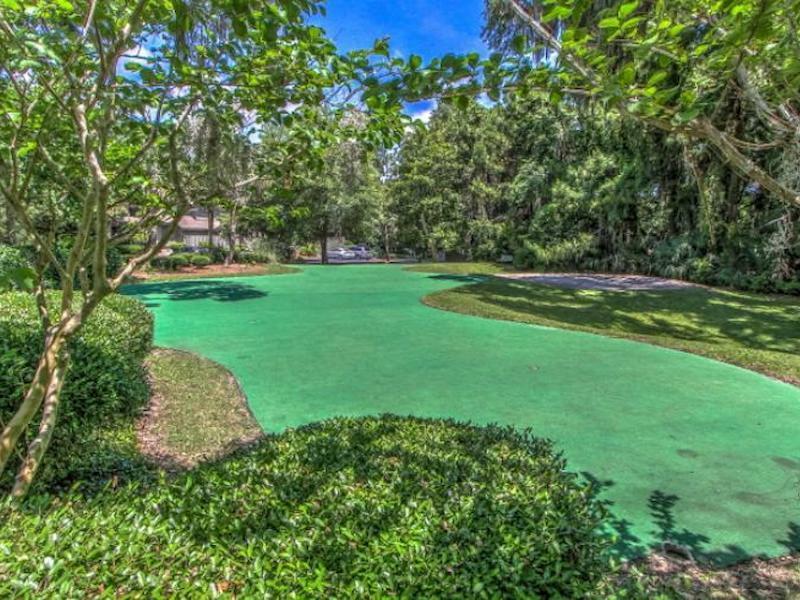 As always, the bike/walking trails lead to all the golf, tennis and beach you can handle. Golmaster is a great community for second home and retirement living (rentals too).